Dr. Manisha Dunghav has completed her B. A. M. S. from Mumbai University and M.D. from K.G.M.P’S Ayurved medical college, Mumbai University. She has completed her M.A. degree in Sanskrit Grammar from Mumbai University. At present she is working as Associate Professor in the Department of Basic Principles of Ayurved at Dr. D.Y. Patil College of Ayurved & Research institute, Navi Mumbai. She takes part in various social activities like conducting medical camps, health awareness programmes in various schools & colleges. She takes part in various national and international seminars. She has worked as examiner in M.U.H.S. University .Now she is working as a P. G. Teacher in above said Institute. Her articles have been published in various Journals. 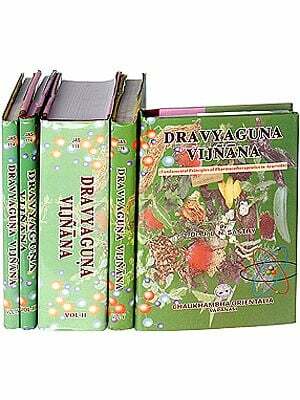 Her academic excellence of sixteen years would be valuable for the students of Ayurveda through this book. 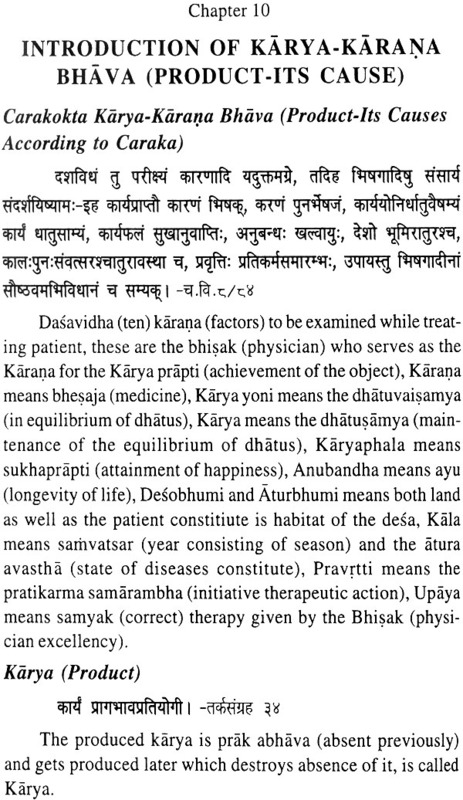 Ayurveda is not only a health science but philosophy as well. The word philosophy refers the study of fundamental nature of knowledge, reality and existence and meaning of life. And Ayurveda provides the same. Ayurveda propagates healing as well as curing an individual in a complete manner. The study of Ayurveda also involves a deeper thought process. 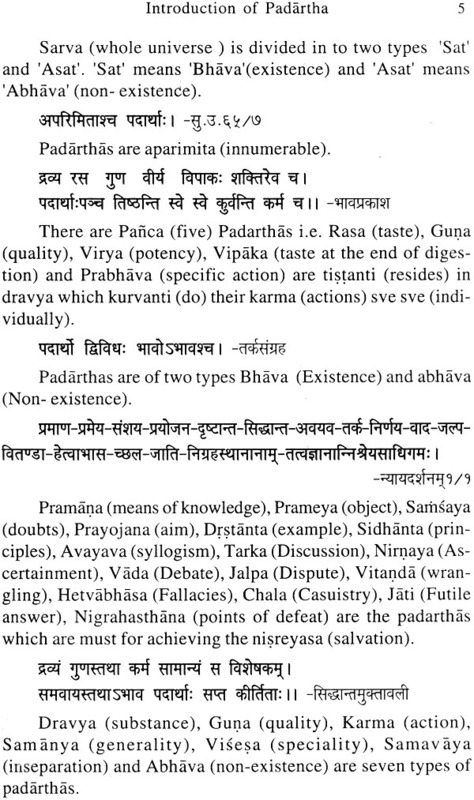 The subjects like Padartha Vijnana are an illustration and means of understanding a topic to its core. Loka Purusha Samya Siddhanta forms the basis of this science. 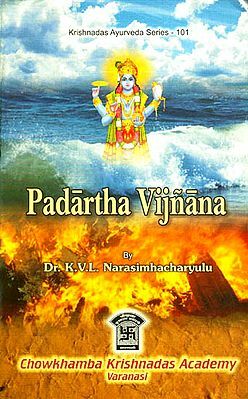 Padartha Vijnana is one such subject that has been explained by providing examples of various natural phenomenons. A successful Ayurvedic Vaidya should perceive and interpret these principles thoroughly. Our ancient sages have described the knowledge of Ayurveda in the form of Samhita, written in Sutra form (verses) in Sanskrit language. 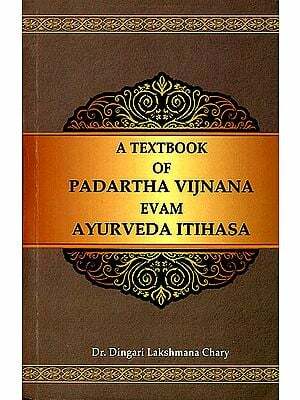 The subject of ‘Padartha Vijnana’ is one of the fundamental subjects in the system of health education which is available in Sanskrit verses. 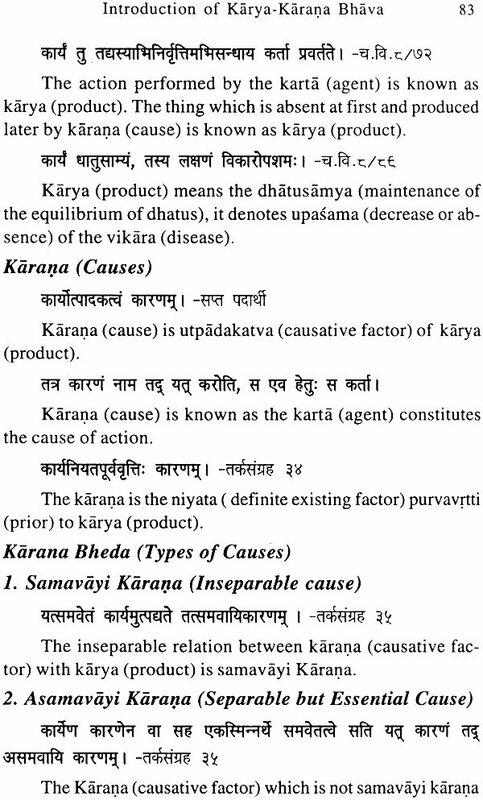 Sanskrit Sutra has minimum words but it is unambiguous, synoptical and devoid of redundant words. But it is difficult for those who are not well versed with Sanskrit language to grasp the subject in its right perspective. The thorough knowledge of these verses is very essential for the study of this subject. This is the need of the hour in the context of global resurgence of interest towards Ayurveda. 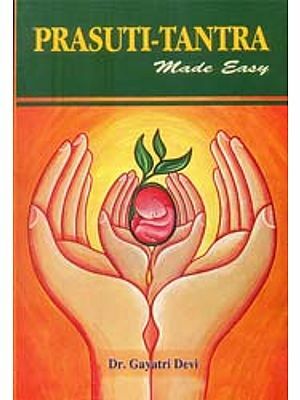 This book ‘Hand Book of Padartha Vijnana-Essence of verses’ (English translation of slokas) covers the fundamental principles of Ayurveda based on C.C.I.M. curriculum and syllabus content. The author has made a sincere attempt to put across the various principles of this subject. This will definitely be useful to the students aspiring to learn the basics of Ayurveda. Each and every type of work that aims at illuminating the concepts of Ayurveda is a stepping stone in igniting the minds and defining Ayurveda as a potential health system. I congratulate the author Dr. Manisha G. Dunghav who has accepted the difficult challenge to translate the verses to make the process of learning Ayurveda easier. The author is my friend and colleague during P.G. 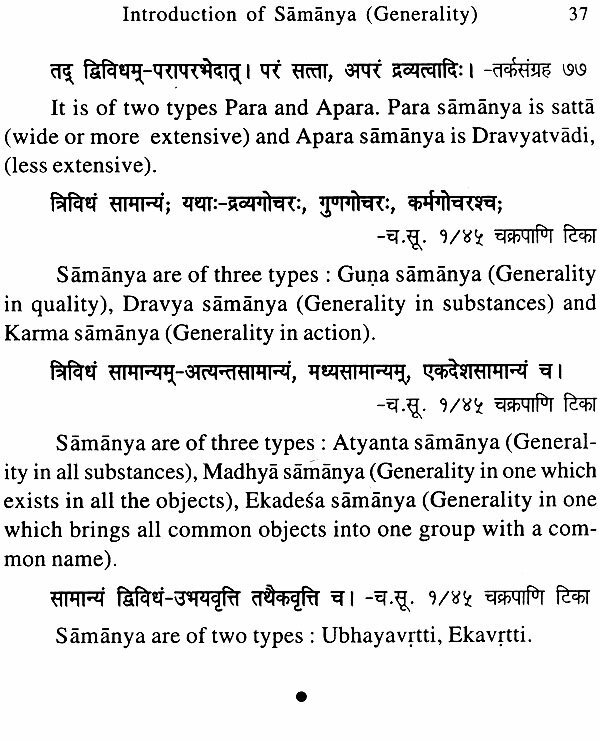 from the Department of Basic principles of Ayurveda. She is a dynamic academician with highly scientific vision about the subject. She is a popular and beloved teacher among the student community also. I am confident that this book will serve as an authentic source for many students and teachers. I feel pleasure and privileged to write foreword for this unique book and pray Lord Dhanvantari for her happy, healthy and prosperous life. 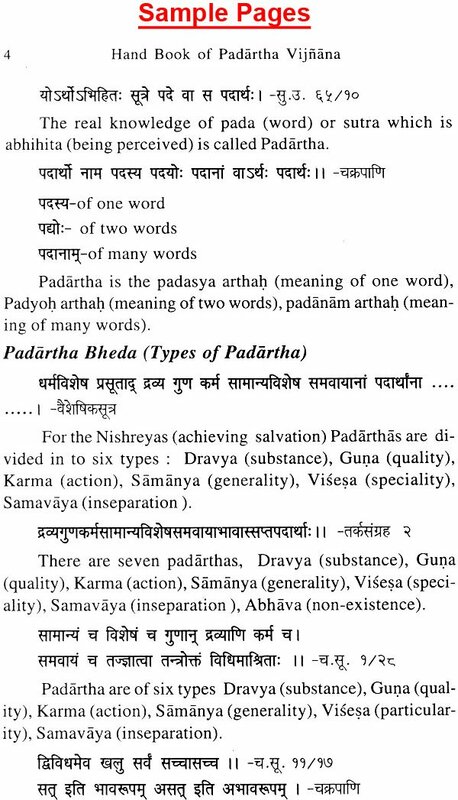 It is my great privilege and pleasure to introduce the book ‘HANDBOOK OF PADARTHA VIJNANA’-Essence of Verses in which various Slokas are included with its English translation. Actually Padartha vijnana is a subject of ancient ayurvedic philosophical background associated with the theories like Pramana, srusti utpatti and various vada on Karyakarana bhava, Panch mahabhuta. 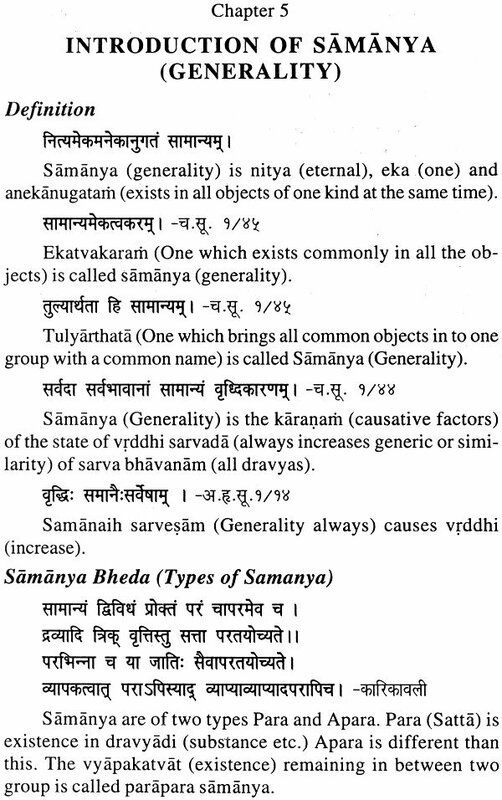 This subject is taught to first professional BAMS students who had not having the background of Samskrta and verses. Keeping in view the needs of students and requirements of BAMS course, I undertaken the difficult task of translating the various Slokas from Darsana sastra and Ayurveda text. Moreover, the art of translation is a skill which can be acquired only by regular practice and students are also advised to practice the same. I take this opportunity to thank all the ancient and modem scholars of the Ayurveda field, from where, so many ideas and themes have been received and included to this work. I hope students will like this book which can be helpful for preparation of the examination. Efforts embolden me to seek good response from the students. This difficult task have not been completed without the sup- port of many people who helped and supported me directly and indirectly. I have tried my level best to present correct words and its meanings and to simplify the things. There might be some mistakes in the book as human brain has limits. I request the readers to avoid them. I invite suggetions from the readers which can be helpful to improve the utility of the book. I am extremely thankful to Prof. Dr. Mahesh Kumar Vyas Sir, the noted Ayurvedic scholar for having agreed to write the foreword to this book is an added attraction to this book. I am very thankful to Chaukhambha Sanskrit Sansthan for encouraging attitude regarding the publication of this book.